Aiming for a quiet Spanish holiday, the TARDIS team arrive instead at the height of the Spanish Civil War. Francisco Franco’s bombers rain terror from the skies, but terror may also take other, less terrestrial forms... All three of this old-new TARDIS team have battle scars in their own way – placing them amidst the horrors of history should provide juicy dramatic material. 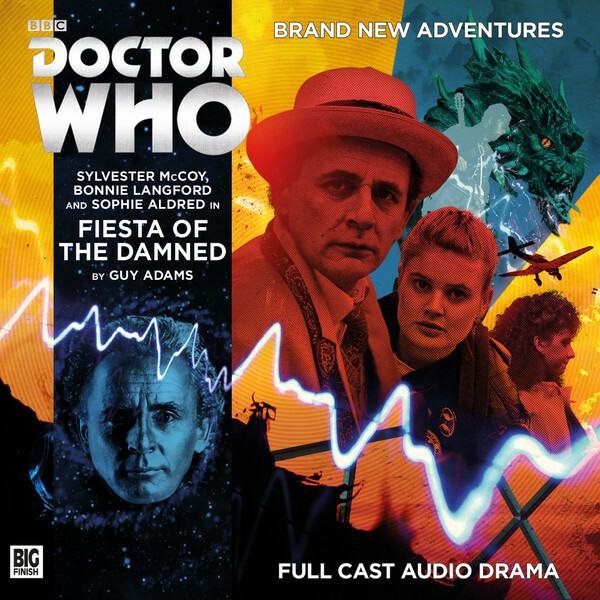 Writer Guy Adams, a seasoned scribe of Torchwood and Bernice Summerfield, excels in placing the regulars through the wringer.